Pack up and get ready to move in into a home straight out of the pages of design magazine. This professionally decorated home is spacious, sophisticated, and breath-taking. 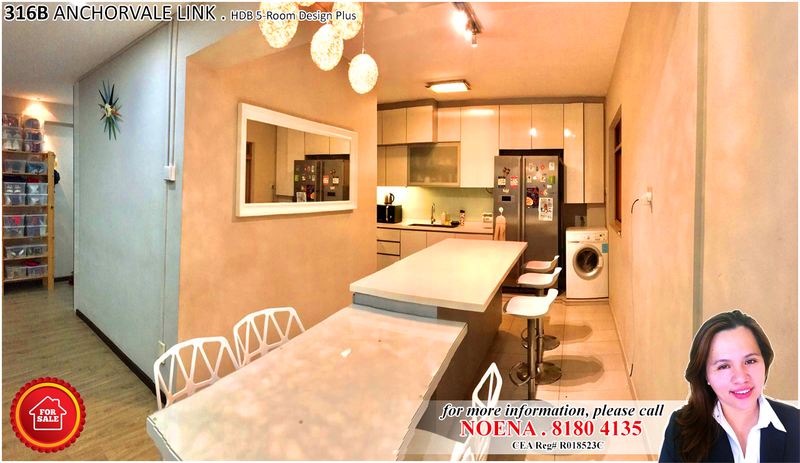 Situated in a desirable neighbourhood and walking distance to amenities, you cannot resist this must-see home. 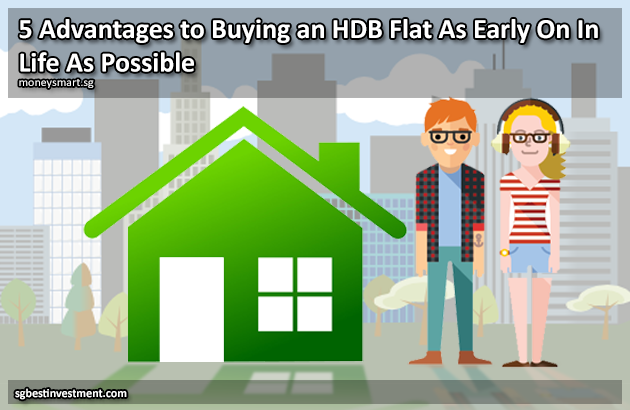 SINGAPORE — The resale market for Housing and Development Board (HDB) flats saw a jump in the number of transactions last quarter, despite prices remaining mostly unchanged, according to figures released by HDB on Friday (Jul 28). Resale transactions rose 32.5 per cent in the April to June period, rising from 4,530 to 6,001 transactions. 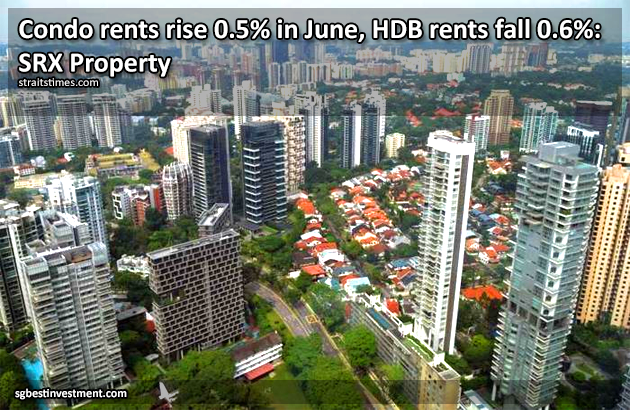 Prices fell by just 0.1 per cent, with the Resale Price Index inching down from 133.9 to 133.7 in the second quarter. 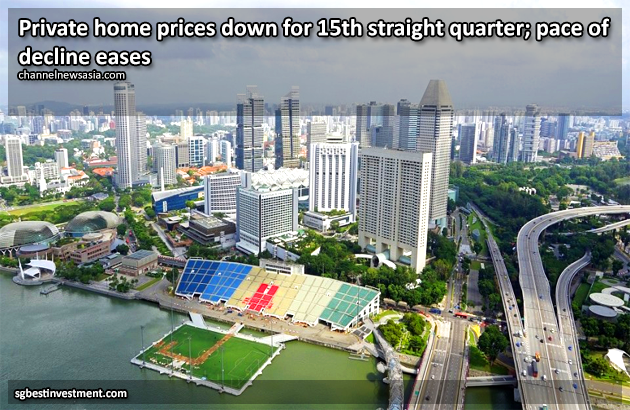 SINGAPORE: Private home prices in Singapore fell for the 15th straight quarter in the April to June period, although the pace of decline eased, according to data released by the Urban Redevelopment Authority (URA) on Friday (Jul 28). Prices fell by 0.1 per cent quarter-on-quarter, compared with the 0.4 per cent decline in the first quarter and the 0.5 per cent decline in the last quarter of 2016. PETALING JAYA – Singaporean police are investigating a property company believed to be involved in a ponzi scheme that conned hundreds of Malaysians investors out of millions. According to an ABC report, the company is controlled by Australian Veronica Macpherson and received over A$110 million (S$119 million), mostly from Singaporean and Malaysian investors. SINGAPORE – Private residential and HDB reversed course last month, according to SRX Property flash estimates released on Wednesday (July 12). After a sustained slide last year, private rents have fluctuated monthly this year. But after June’s increase they are now down just 0.3 per cent to date this year. They are still 19.1 per cent off their peaks in January 2013. Buying a home in Singapore is a complicated procedure. Unless you’ve got the dough for private property, you’re pretty much stuck playing by the HDB’s rules: get married or be over 35. For most people, that means when you can buy a home is something that has to be left up to fate.